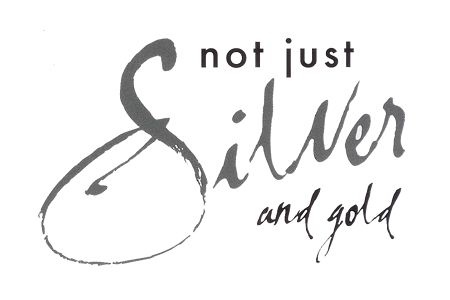 Congratulations & welcome to the exclusive world of Not Just Silver. At your fingertips is the most comprehensive range of precious gold & silver jewellery & giftware to make your wedding day special & your life together enriched with the finest treasures. Choose from our wide selection of engagement & wedding rings, in platinum, gold, titanium & silver – or design your own. 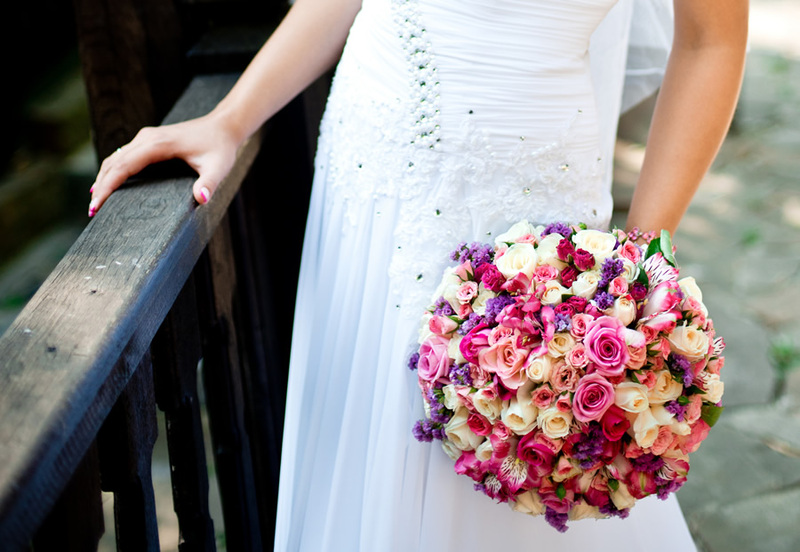 Select special gifts for all the wedding party & all those who have contributed to your big day. We can add any items you wish to your list that we don’t normally stock & obtain them at very competitive prices. With over 25 years of experience in selecting & presenting the very finest jewellery & giftware, we are confident you will find plenty to make your day one to remember always. The most important thing therefore is to be comfortable with the people you are dealing with & to be confident they have your best interests at heart.